As the temperatures keep dropping, you might feel the need for a meal that is hearty, warm, and good for the soul. And as Valentine’s Day approaches, you might find yourself looking for food that’s as upscale and delicious as it is hearty. 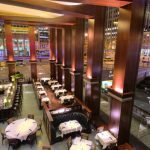 Rocco Steakhouse, a new restaurant located in NoMad. 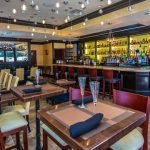 is the ideal place for a meal that can bring warmth and comfort along with elegance and sophistication—this winter and year round. 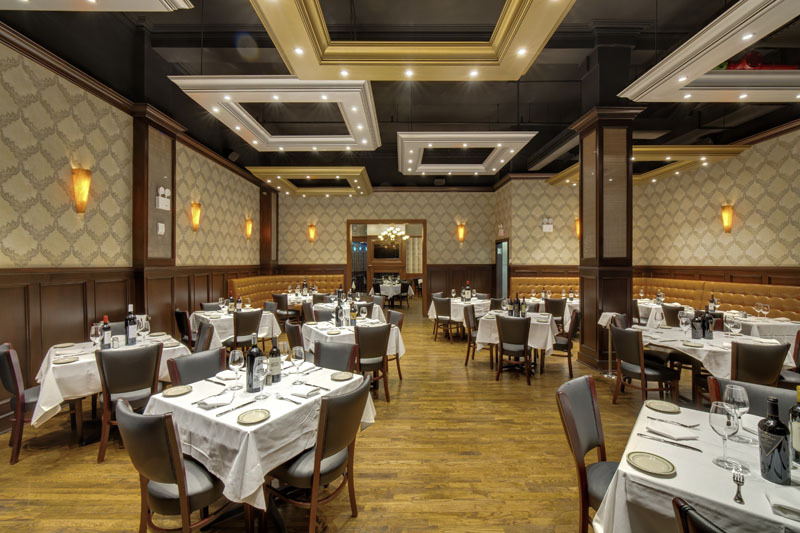 Owner Rocco Trotta has created a classic steakhouse with a modern twist. 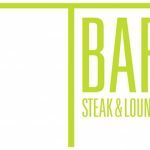 In this sophisticated space, guests are invited to have the best steak of their life, no matter the occasion. 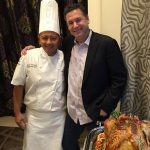 Executive Chef Johnny Jevric brings with him 20 plus years of experience, and has run some of New York’s finest restaurants. 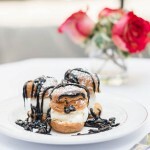 At Rocco, he uses the highest quality ingredients and a passion for great food to create dishes that are unique, elegant, and always top-notch. Starters include a chilled seafood tower stacked with the freshest seafood available on the market, a variety of seafood cocktails and starters, rich and delightful crab cakes, and extra thick-cut sizzling Canadian bacon. 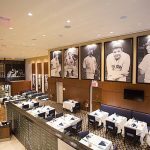 Their salads include the steakhouse classics—Caesar, iceberg wedge with bacon and Roquefort cheese, sliced beefsteak tomatoes for two—and Rocco’s chopped salad, a delicious beginning to the meal. 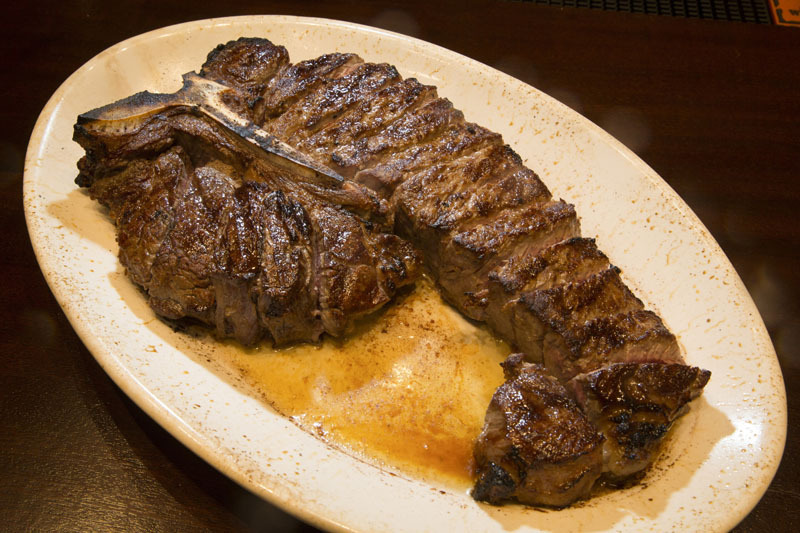 Steaks and chops include the exceptional porterhouse for two or more, New York sirloin, filet mignon, and a 34-ounce tomahawk ribeye steak. 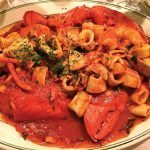 Or you can try some of the other options from their wide array of meat selections, including a range of veal dishes (Italian classics Milanese, Parmesan, Ossobuco) as well as veal chops and lamb chops. 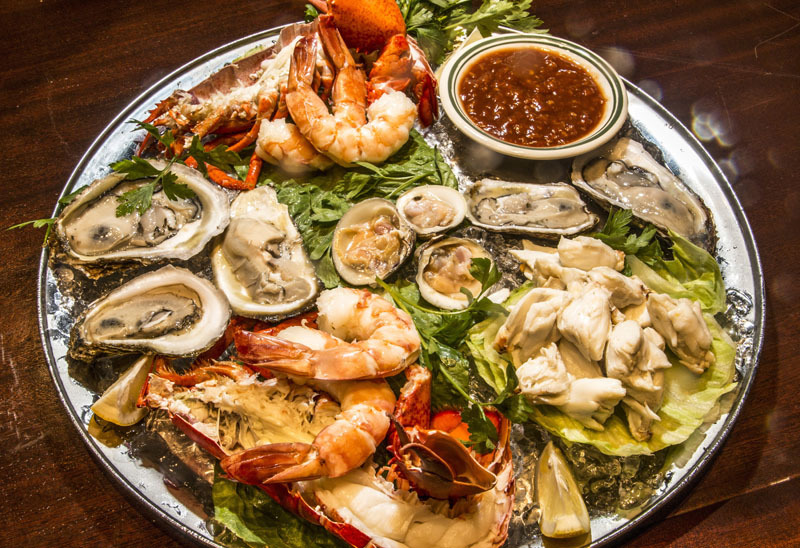 For the non-meat eaters, there are a variety of grilled and broiled fish entrees, as well as jumbo shrimp scampi and the outstanding 3 ½ pound steamed lobster (perhaps the perfect way to say “I love you” on Valentine’s Day). The sides, too, are sure to impress—and it’s tempting to order them all. Try their potatoes five different ways: German potatoes, roasted until crisp; steak or cottage fries; mashed or baked. Rich creamed spinach, asparagus, or broccoli make anyone a veggie-lover, and the lobster mac and cheese (add truffle oil for extra indulgence) is among the best you’ll find anywhere in the city. The tough decisions continue with dessert: crisp apple strudel, layered tiramisu, cheese cake, key lime and pecan pie, and hot fudge sundaes, and that’s just naming a few. You can make these desserts extra decadent by adding house made schlag—thick, rich, and sweet whipped cream—and you should. 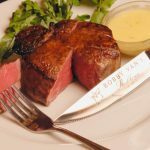 If you’re looking for the city’s newest and best steak dinner this Valentine’s Day (or any day), Rocco Steakhouse will impress on every level.